If you, or someone you know, is feeling stuck career-wise, then we’ve some perfect gift options that will have a lasting impact. At any stage you can purchase either additional coaching sessions or an extension to your icareercoach™ access as you wish. To buy icareercoach™ or to find out more, call us on 0345 686 0745 or fill in our contact form and one of our team will be in touch. 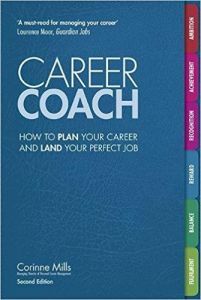 Our newest edition of ‘Career Coach’, your personal workbook to a better career, is ideal for anyone at a career crossroads who wants to land their perfect job. It’s a self-help manual that will enable you to think deeply about your career, make informed choices and develop a practical action plan for success. 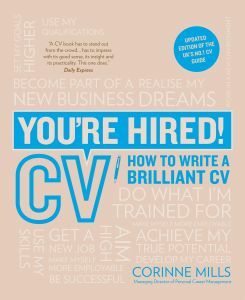 Get your CV at the top of the shortlist pile with the No.1 best selling CV book in the UK. This 5 star-rated best-seller is full of practical tips and advice with lots of templates you can use to help you create a winning CV. Learn how to persuade recruiters that you are the perfect candidate for them and create a positive impression before you even set foot in the interview room. If you’d like to find out more about our gifts or any of our services please get in touch we would love to hear from you.